Our Mission is to develop life-ready children with a sense of belonging to the community, culture and environment. We are guided by global best practice to focus on the development of the whole-child; and to create a loving and inspiring environment where each child can learn and grow through play. As a 60 year old community organisation, we are part of the fabric of Mudgee. 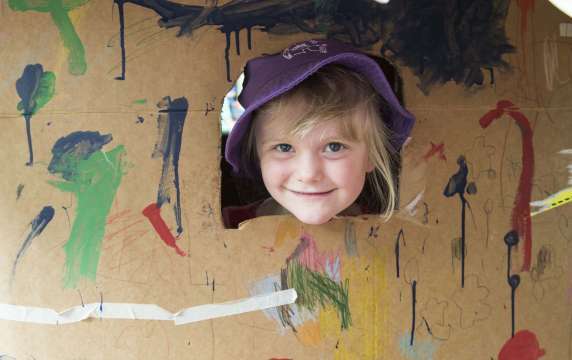 Generations of our community got their “best start” at Mudgee Community Preschool. We are passionate about the magic and potential of the early years of a child’s life and work hard to create a safe, free and happy place for our children. We are diverse, inclusive and equitable. We seek to provide and facilitate social justice. We value strong relationships between staff, children, families and community.